Order your copy of the UG2 Chromite Bulletin. This is an independent assessment of the UG2 chrome ore potential with estimates based on interviews with industry participants. Since the depletion of the Merensky reef, more and more South African platinum miners started mining from the UG2 reef. This seam is characterised by high levels of low grade chrome ore (UG2). Traditionally, platinum producers would stockpile this resource as waste material. However rising platinum mining costs and increased smelting capacity in China, enabled UG2 chrome to be sold as a by-product. The availability of UG2 chrome ore has upset the balance in the South African and global chrome ore market. As UG2 chrome ore mining is essentially regarded as ‘free revenue,’ platinum producers were not as price sensitive as a traditional chrome ore exporter which provided UG2 producers with both a price and cost advantage over traditional chrome ore market players. There have been numerous studies attempting to quantify the level of UG2 chrome ore production, but as this information is closely held, these reports have often grossly misdiagnosed the significance of this ore. These reports have typically been authored by industry participants, these finding could not be classified as independent. 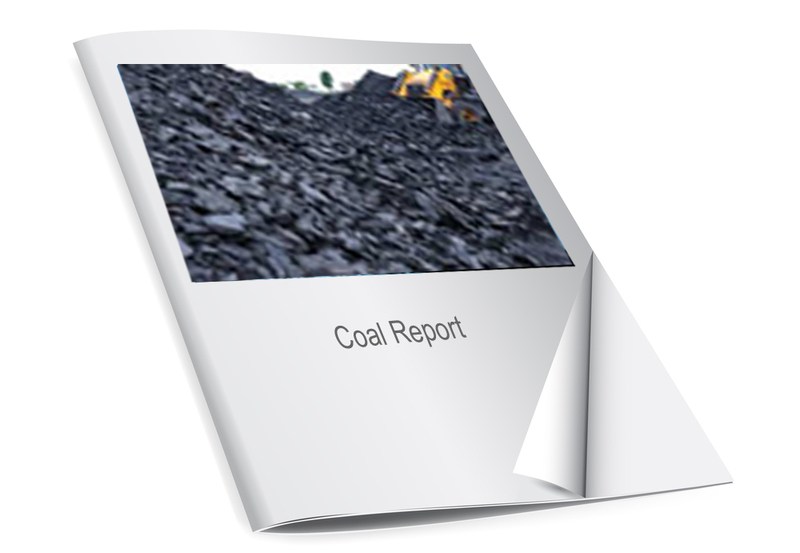 This white paper bases its estimates on primary industry sources, public data and non-public data sources and quantifies the volumes of UG2 chrome ore as a percentage of China’s overall chrome ore imports. As such, Core Consultants has been able to accurately and independently analyse and assess the impact that UG2 chrome ore has on the future of South Africa’s chrome and ferrochrome industry. The Ferrochrome Monthly Report tracks the latest trends in the chrome, ferrochrome and stainless steel industries and remains data-heavy. Click here to learn more. Contact the Kallanish team, and we will be happy to talk about your market intelligence needs.